Pixile was founded in 2011 by Michael Silverwood and Chris Clogg to create multiplayer games that expand the boundaries of their genres in fun and unique ways. 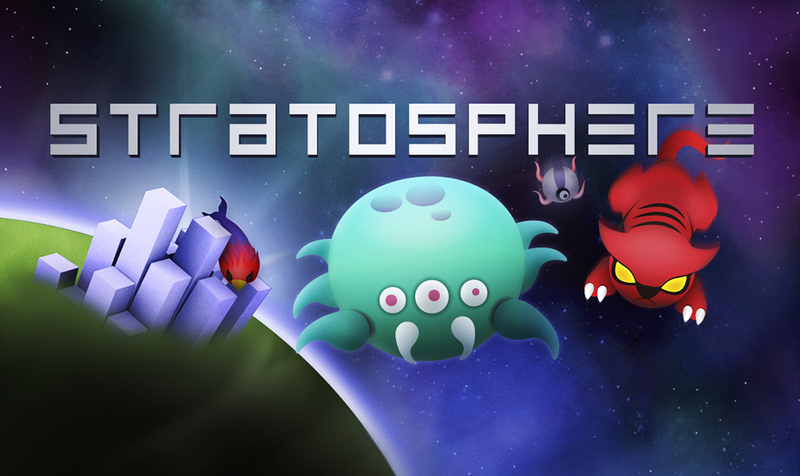 Stratosphere turned tower defense into a competitive multiplayer experience, playable 1v1 on a single iPad. 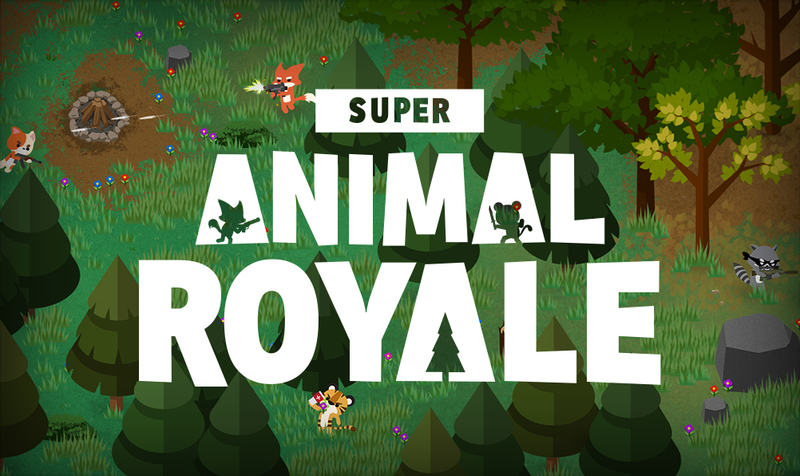 Super Animal Royale, in development since October 2017, takes a whole new perspective on the battle royale genre. The Pixile team is spread out between Canada, the United States, Italy and Argentina, but is united by their love of games, art and animals. Available now for PC/Mac on Steam Early Access. © , Copyright Pixile, Inc. All rights reserved.